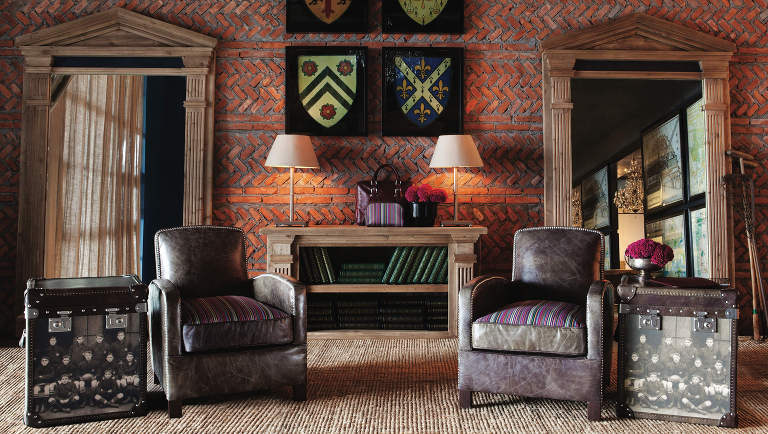 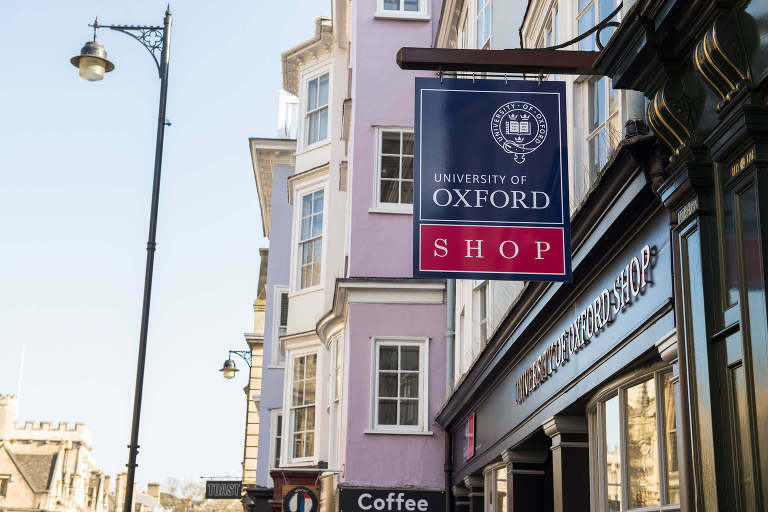 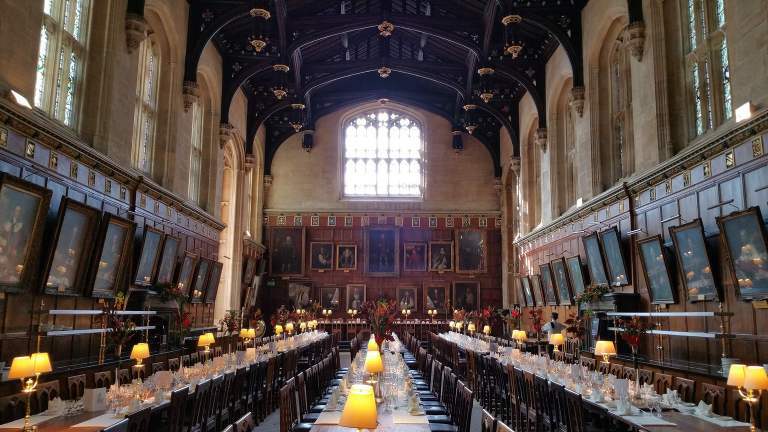 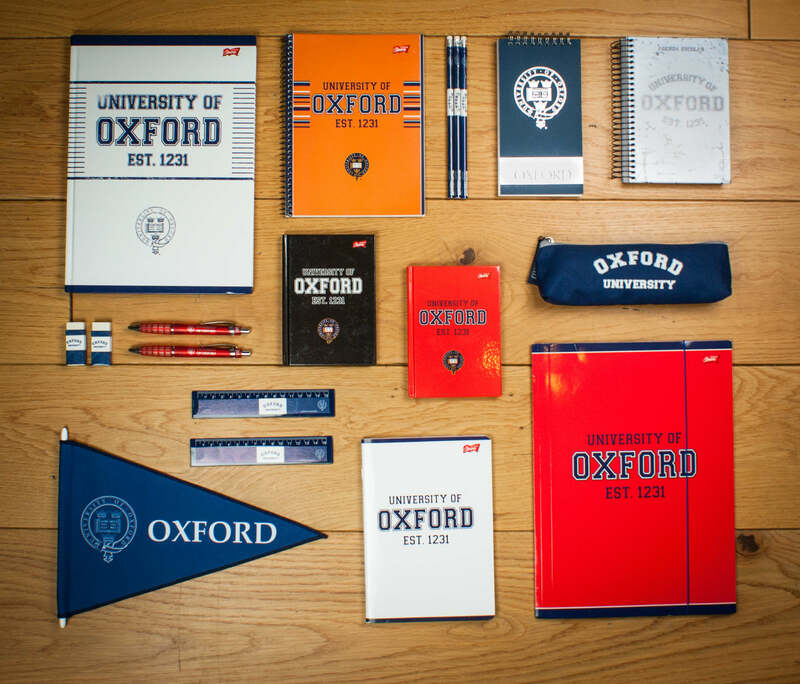 A wholly-owned subsidiary company of the University of Oxford, we protect the University’s commercial trademarks through the management and development of its retail and brand licensing programmes both here in the UK and internationally. 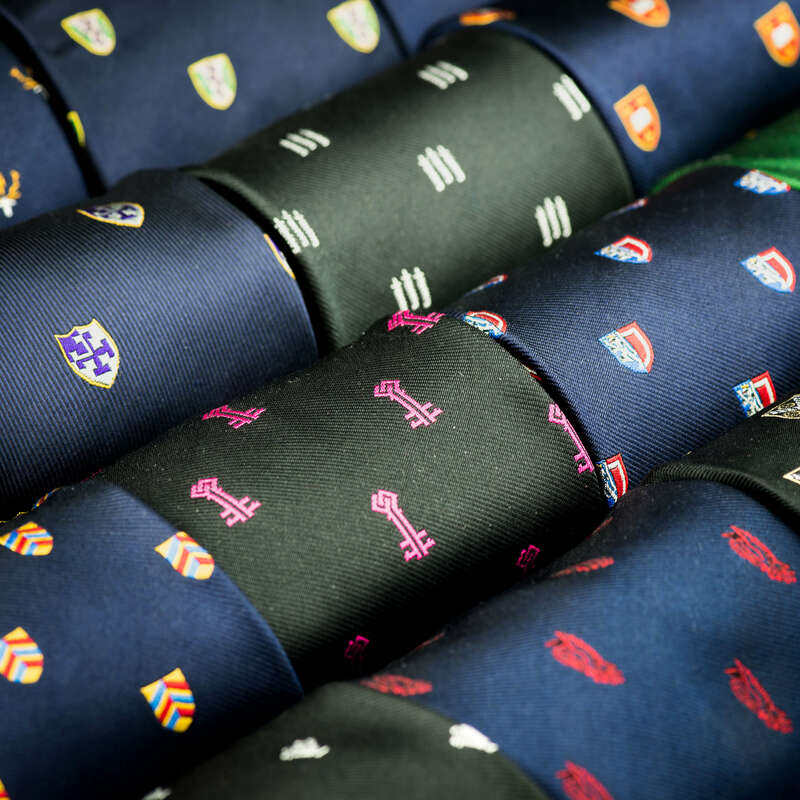 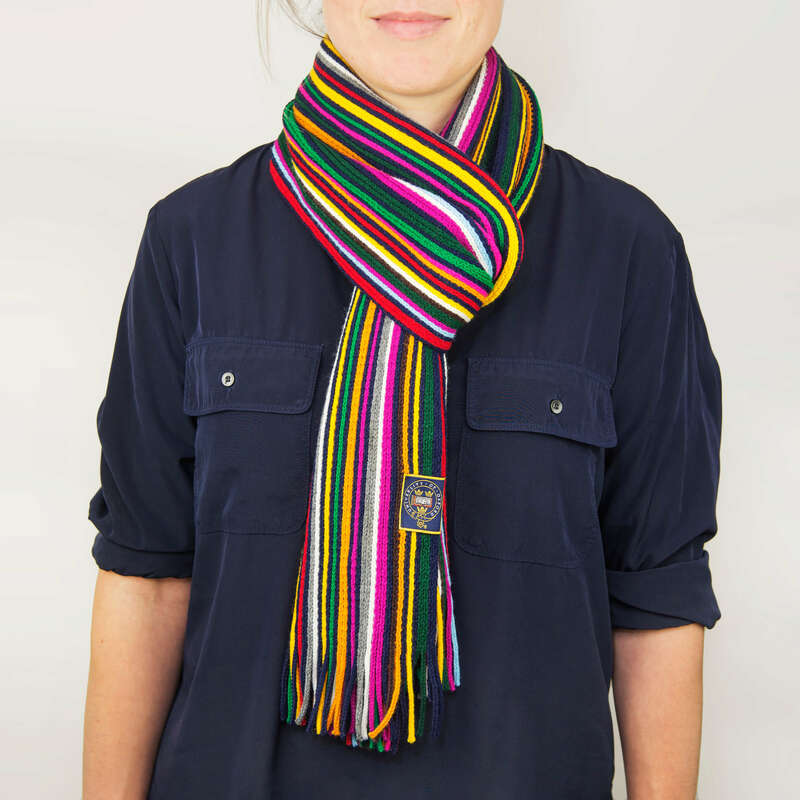 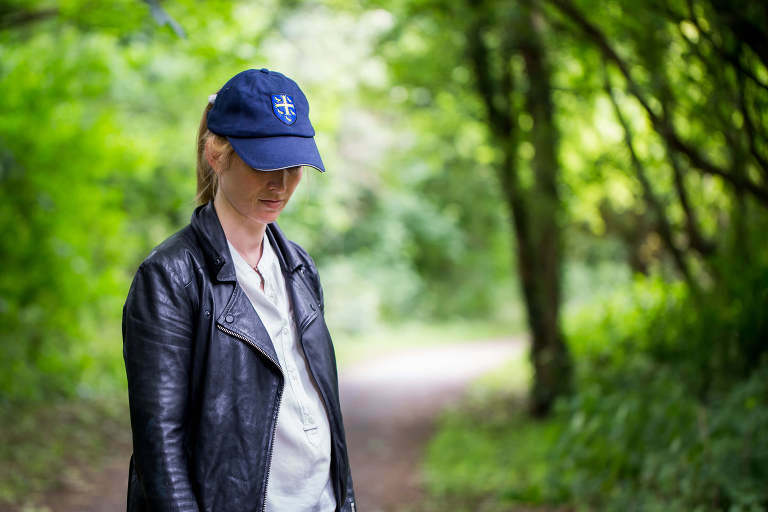 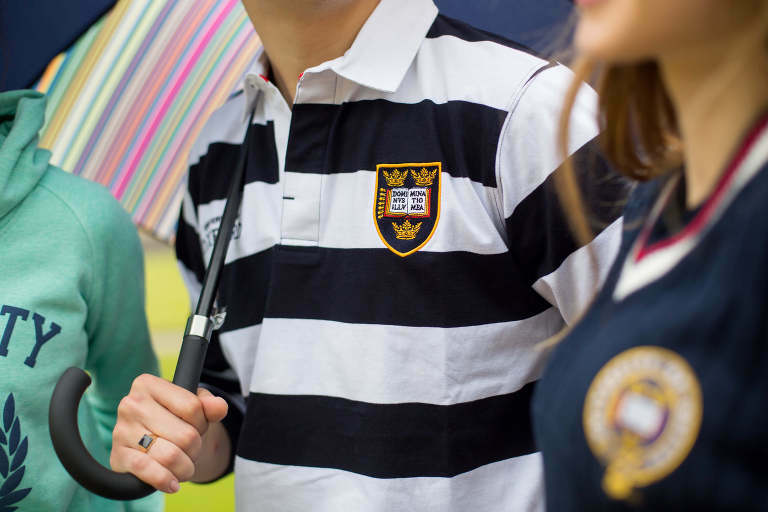 Our popular bespoke merchandise service is open to University departments as well as the colleges, sports clubs and societies. 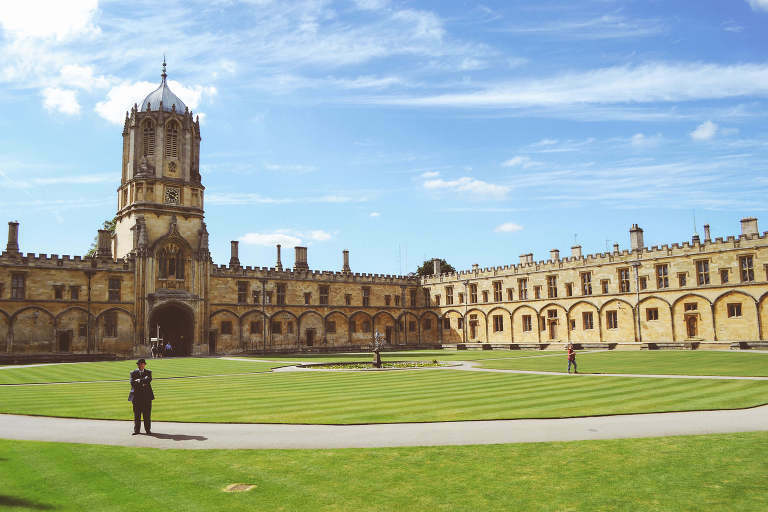 Profits from all areas of our business are returned to the University to support teaching and research.